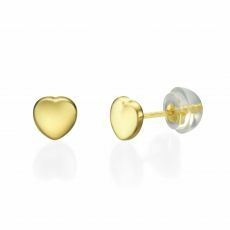 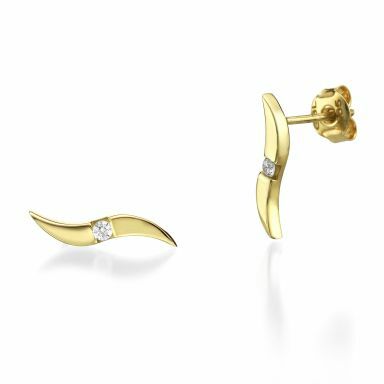 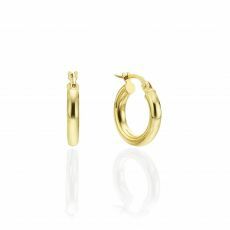 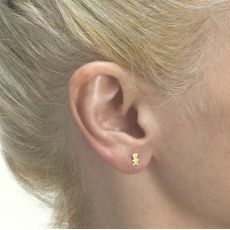 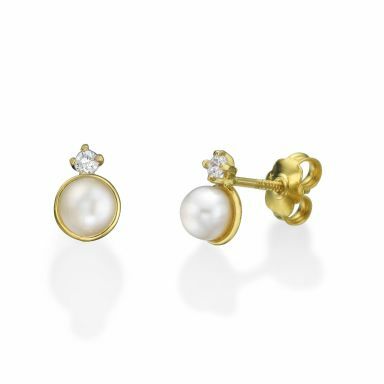 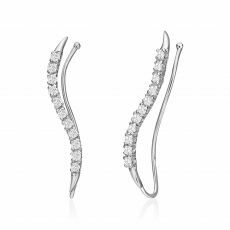 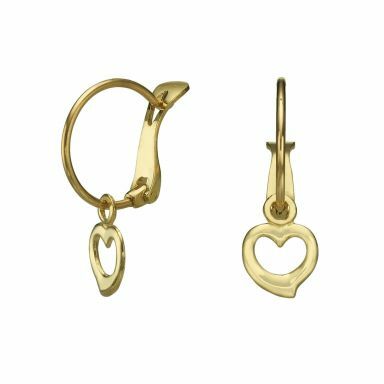 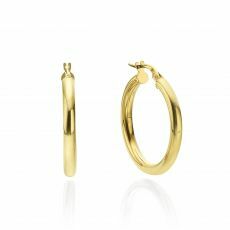 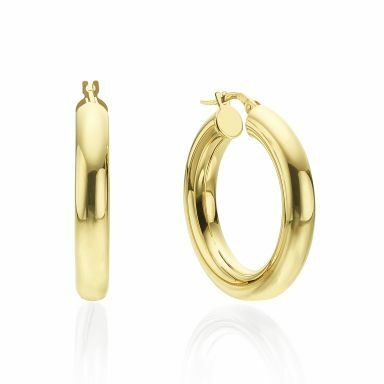 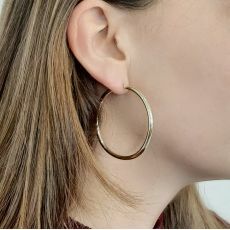 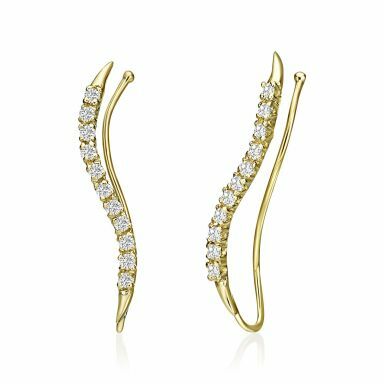 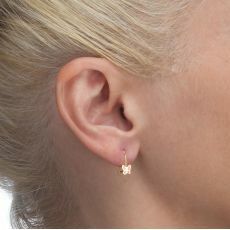 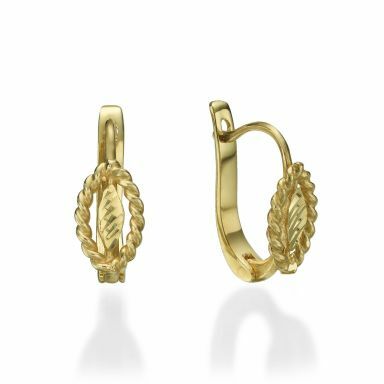 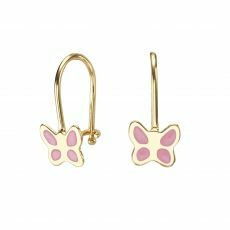 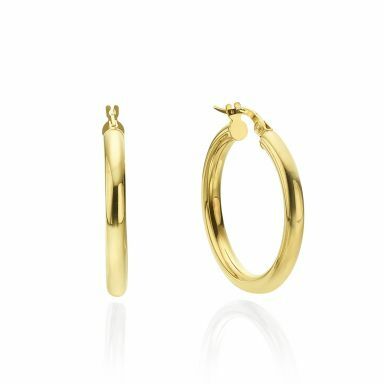 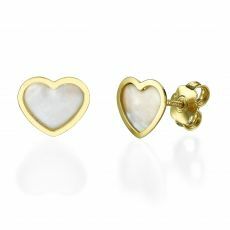 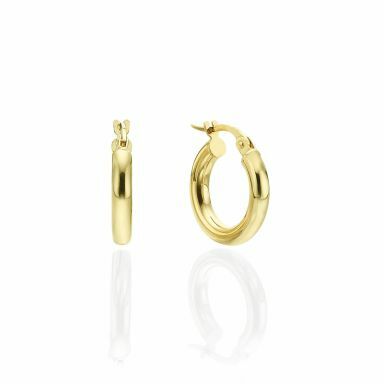 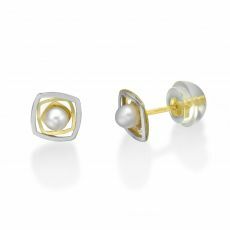 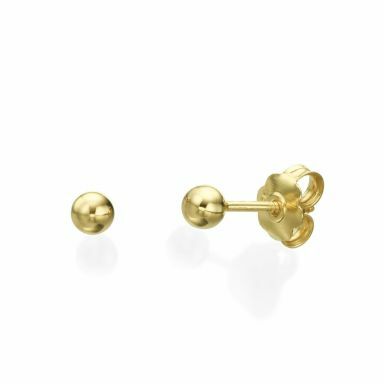 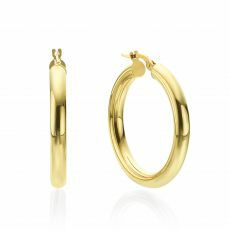 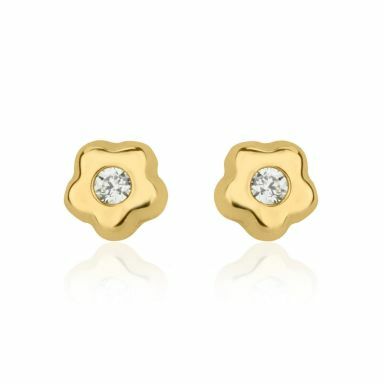 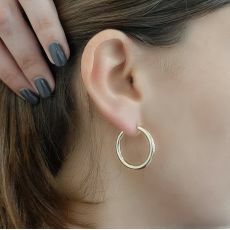 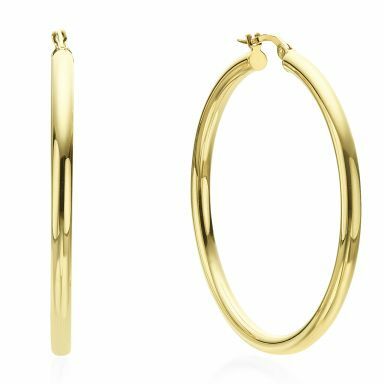 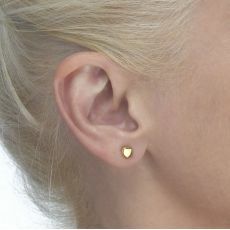 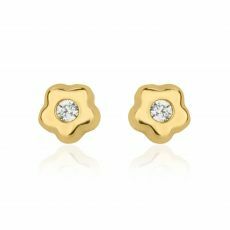 Gold earrings by youme: Hundreds of gold earrings from solid gold, yellow or white, in a variety of styles and designs.Choose your favorite from our vast collection. 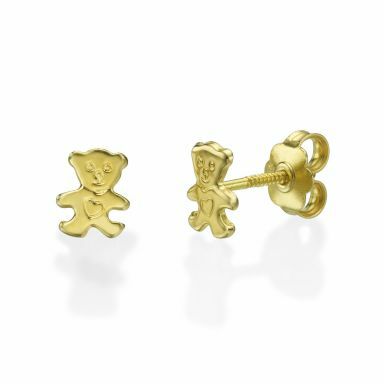 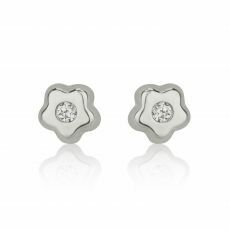 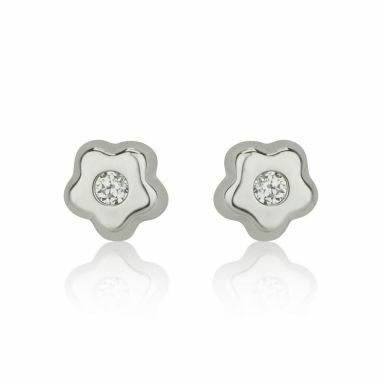 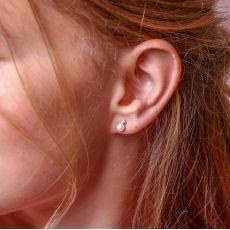 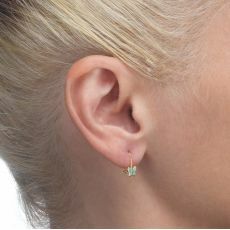 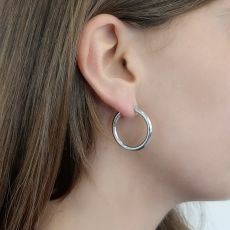 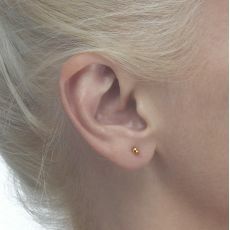 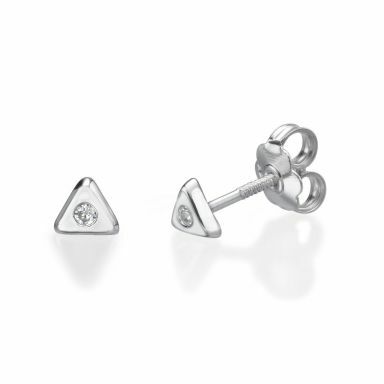 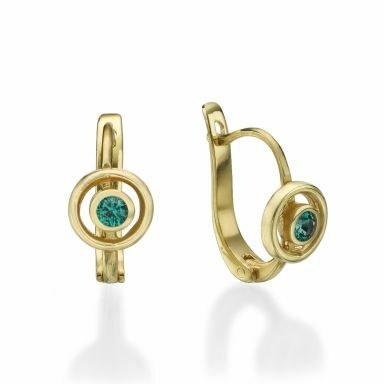 Stud earrings, hoop earrings, drop earrings, earrings for girls, young women, teenagers, set with stones and more. 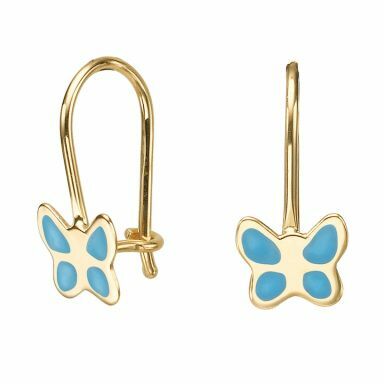 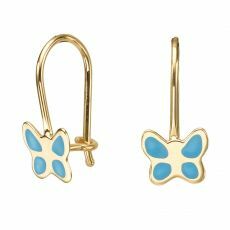 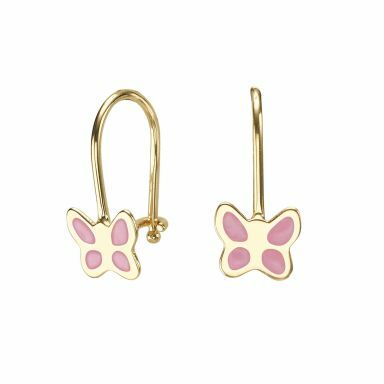 The earrings are packaged in fabulous gift wrapping, and delivered to your door by courier for free within 3 working days!